Well made, I find these a little snugger than expected, but I have wide/high feet so probably won't apply to all. On the bike they work great, and they still look brand new after two weeks of daily commuting even though I went for white! Gift for husband. He was happy. Bought half size bigger and that was perfect. 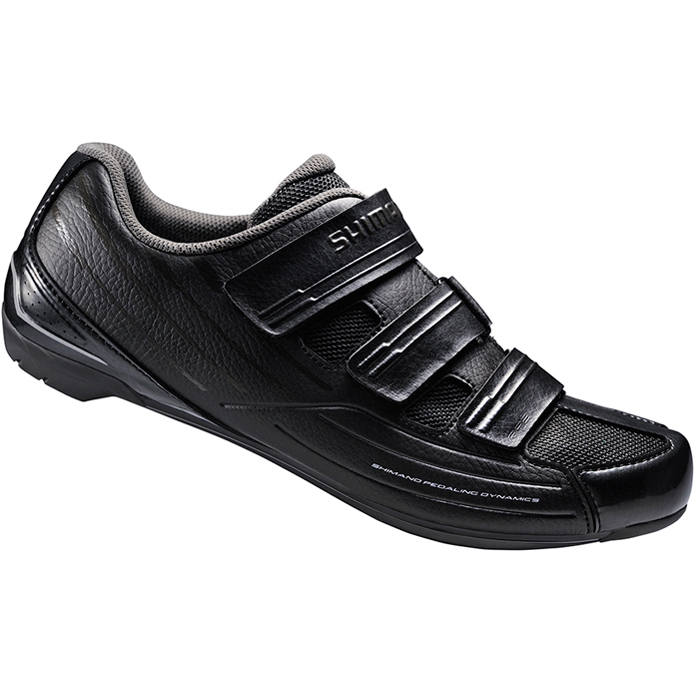 Can't fault them, ordered size over normal ones due to Shimano`s being a tad undersized. Fast delivery and good price.